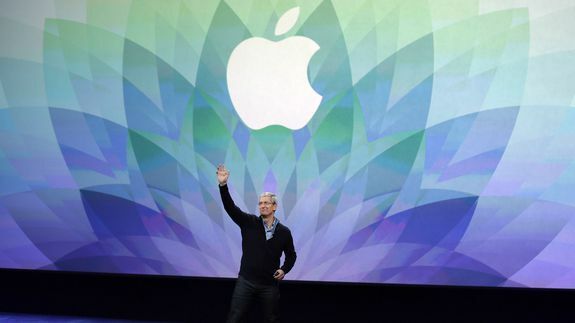 How to watch Apple's live stream from WWDC 2015 - trendistic.com: ever tried. ever failed. no matter. try again. fail again. fail better. Apple’s World Wide Developer Conference is about to get started beginning with what will likely be a jam-packed keynote full of updates from Tim Cook and other executives.